Square Enix® announced an update for the free-to-play mobile game FINAL FANTASY® BRAVE EXVIUS®, featuring an epic, limited-time crossover event featuring characters from BRAVE FRONTIER and a new player vs. player (PvP) gameplay mode. Additionally, a special login bonus campaign will be available to all players in celebration of the global version’s 8 million-download milestone reached earlier this month. From November 11 through November 24, the worlds of BRAVE FRONTIER and FINAL FANTASY BRAVE EXVIUScollide during a special collaboration event. Players from both titles will aid each other in unlocking special prizes by completing event stages a certain number of times. BRAVE EXVIUS players will venture into the Grand Gaia Chronicles, helping to unlock reward tiers for BRAVE FRONTIER players by completing the dungeon, while clearing the Overwhelming Darkness stage in BRAVE FRONTIER will unlock reward tiers for BRAVE EXVIUS players. If both stages are collectively cleared enough times to unlock every reward tier for both games, all players will receive a bonus Unison Reward. Characters from BRAVE FRONTIER will also make an appearance in FINAL FANTASY BRAVE EXVIUS, including Tilith, Karl, Seria and the worldwide version exclusive Elza. Each hero has been uniquely transformed into a pixel art version of their character, and will be available through Feature Summon for the duration of the event. PvP Mode also makes its debut with this recent update—players face off against teams formed by other players in the Arena, battling head to head for a chance at in-game rewards. Players will accumulate points by winning Arena matches, and then be ranked among other players based on total points. At the end of each weekly and monthly ranking period, players will receive rewards based on their overall rank, including Arena Summons Tickets and character stat-boosting items. 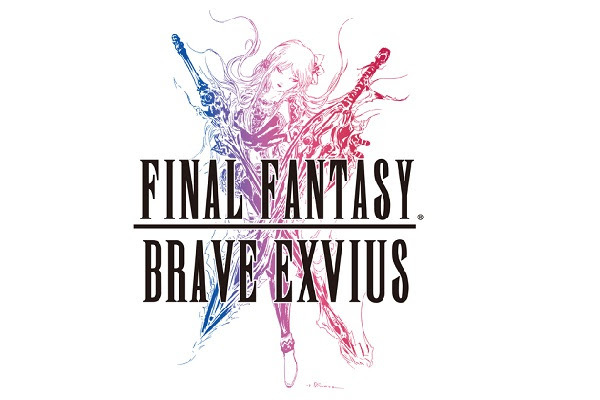 Having surpassed 8 million downloads outside of Japan since the game’s release, FINAL FANTASY BRAVE EXVIUS is commemorating this special milestone with a special login campaign. Players who log in between November 1 and November 30 can obtain Summon Tickets, a Trust Moogle™ and other unique login bonus rewards every day. 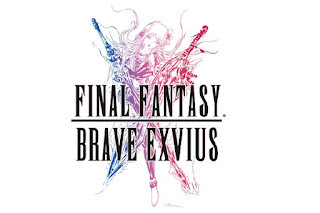 FINAL FANTASY BRAVE EXVIUS is available now as a free-to-play app (with in-app purchases) through the App Store for Apple devices and on Google Play for Android devices.